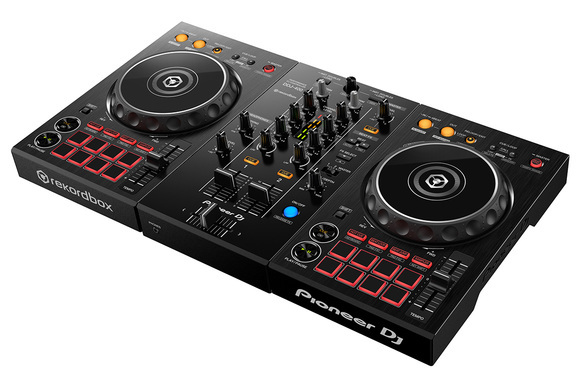 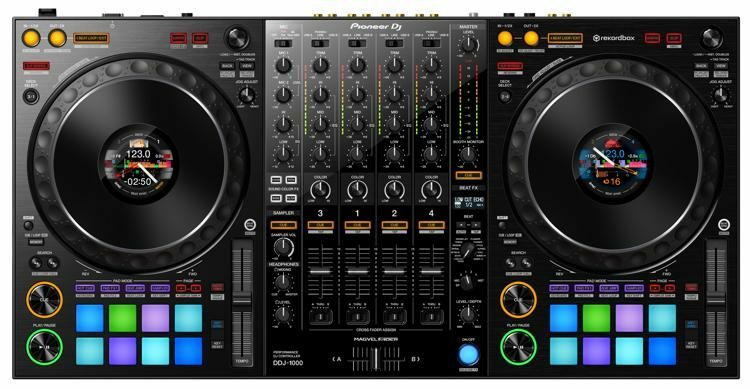 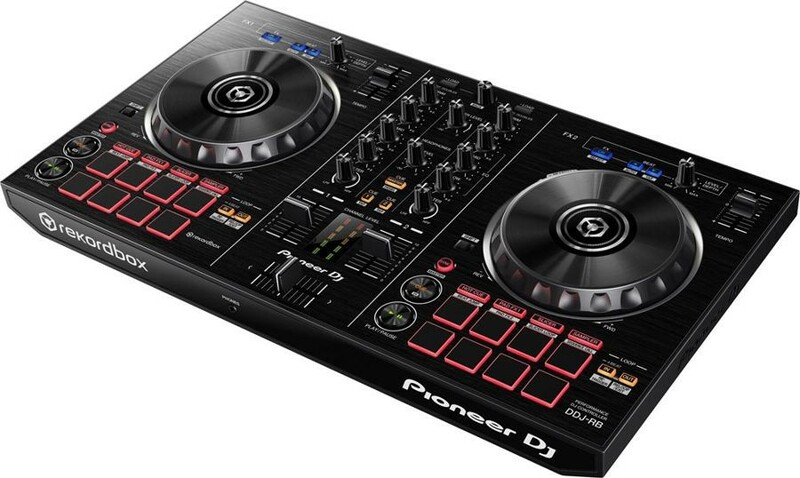 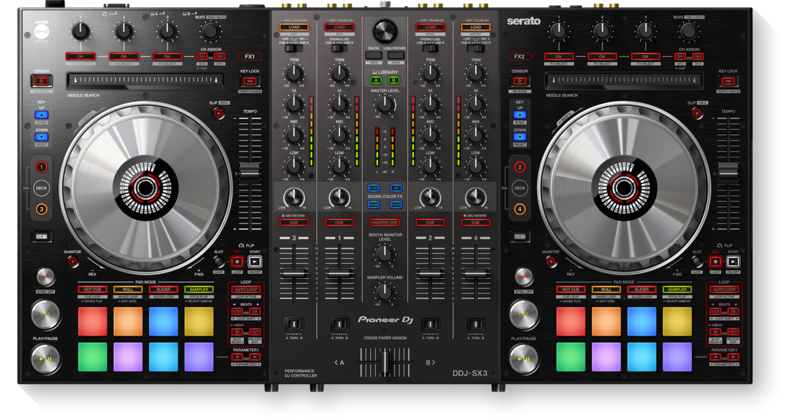 The Pioneer DDJ-SR is a 2-channel DJ Controller that has been designed for the utmost playability and control. 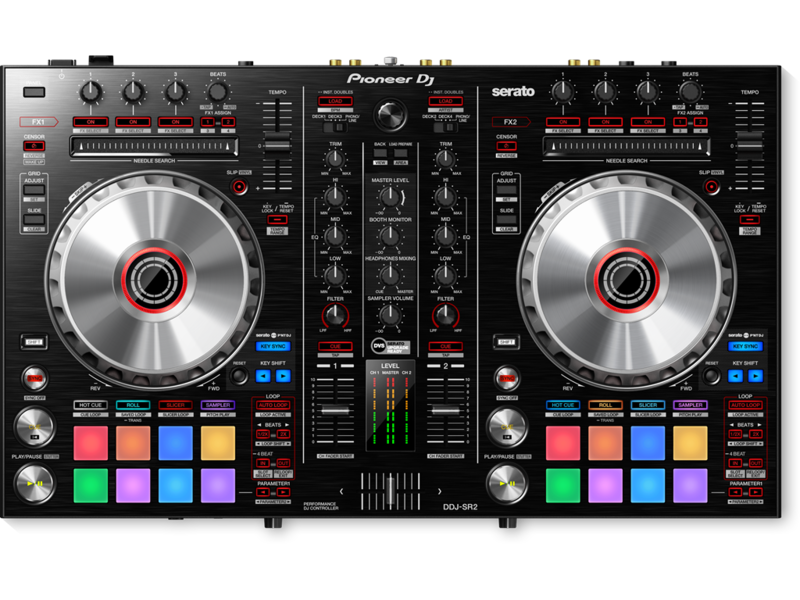 Use Serato software with the DDJ-SR with ease, offering the user a huge playground of sounds and effects to play with to great effect. 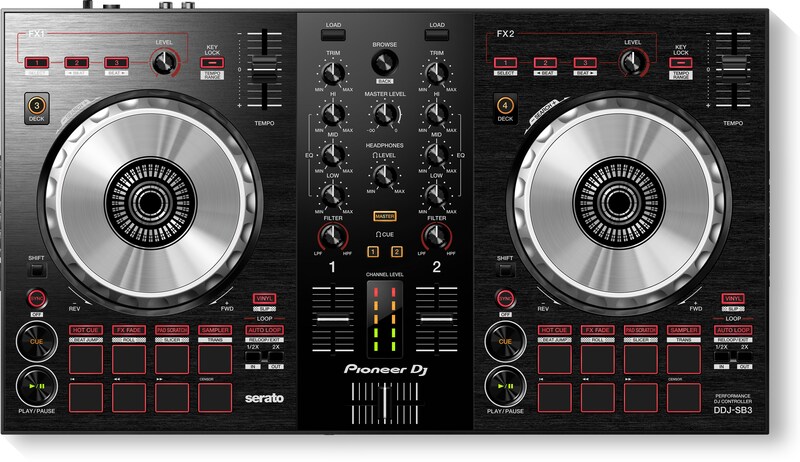 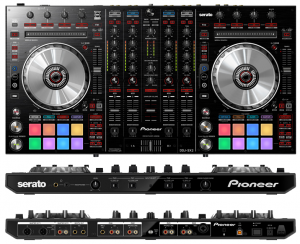 When used with the Serato software, the Pioneer DDJ-SR utilizes the full capacity of the software, ensuring the user has the best and most flexible experience possible. 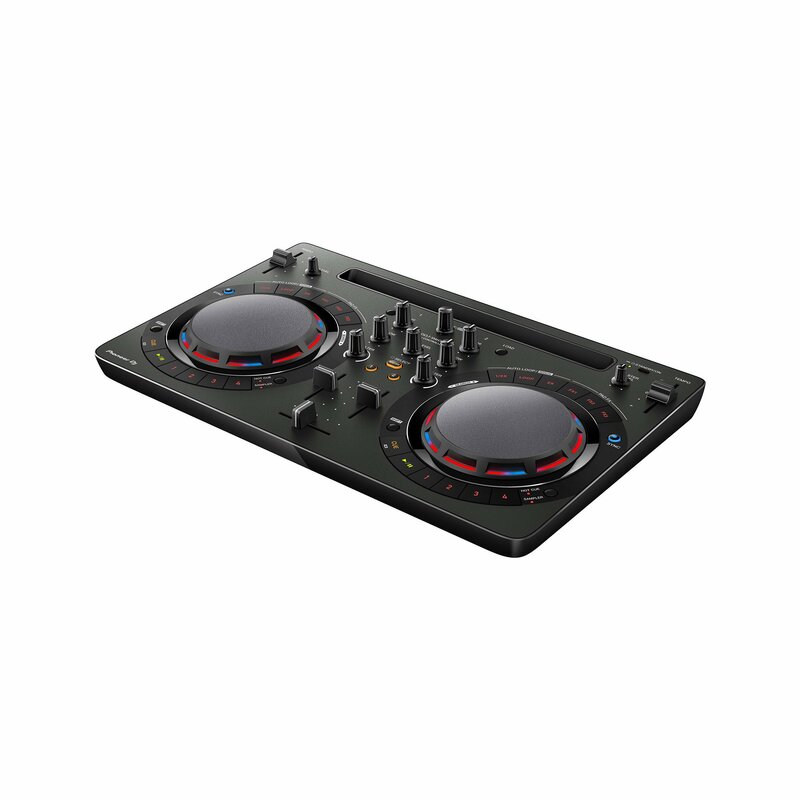 Featuring large performance pads located beneath the big jog wheel, the new Hot Cue Roll/Sampler Roll and Combo FX function that has the ability to trigger and modulate multiple effects and filters, you know you are in safe hands with this Pioneer toy.